* Relax and enjoy this quiet space for peaceful reading, individual games or group activities. 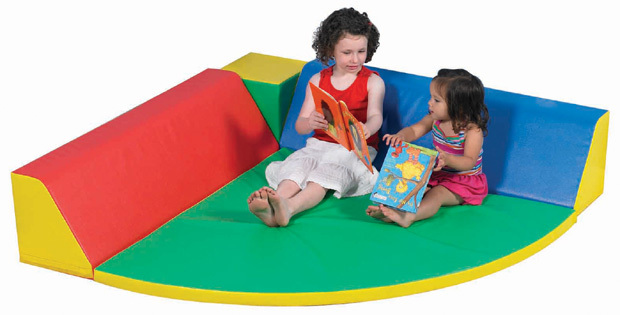 * Time outs are enhanced in our 5' square soft corner refuge. * and easily wipes clean. * Dimensions: 60" x 60" x 13"